Without using theological jargon or invoking a religious belief system, Clarke provides a universal human roadmap that will illuminate, support, and facilitate your personal growth. 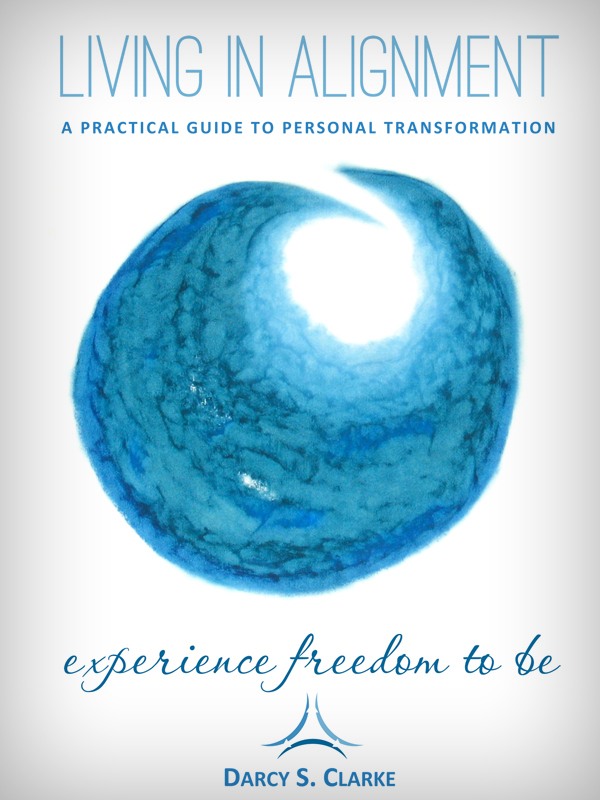 Living in Alignment is both a practical guide for those on their journey of soul realization and soul actualization and a workbook for the Living in Alignment Program for personal transformation. Those who seek to accelerate and deepen their own process of Living in Alignment are invited to participate in the Program. You can purchase the book online from Smashwords in multiple eBook formats at https://www.smashwords.com/books/view/260904.